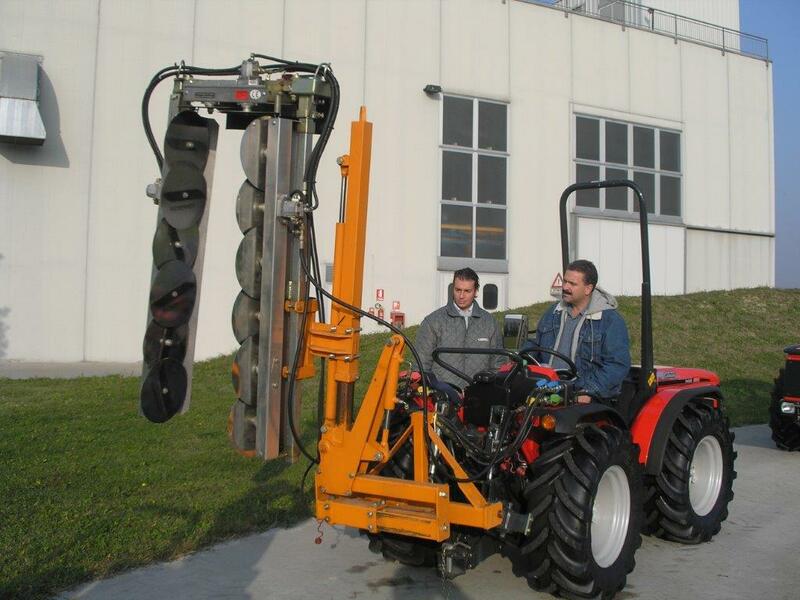 A portable unit that can transfer hydraulic fluid from one container/machine into another. Our carts can pump oil through a hydraulic filter. A portable off-line filtration system that includes a dual filter system including a suction filter consisting of a 141 micron “trash filter” and a pressure filter with an Absolute Ratio of 10 micron (with extended length elements available) and a clogging indicator. Optional 3 & 5 micron elements, or a water removal element (up to .25 qts) are also available. A system that includes a 1/3HP, 110 volt single phase motor. 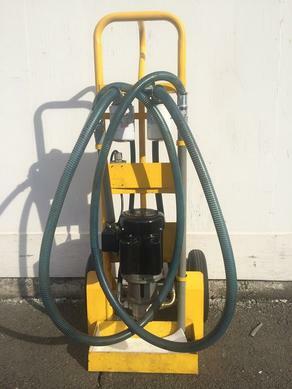 A reliable 10 GPM hydraulic self-priming pump to move the oil where you need it using the two 7′ long suction and delivery hoses. Operating ranges: Temperature from 50-140F. Pressure to 90 PSI. Viscosity of 100-1000 SUSType your paragraph here.